The Oztrail Tasman 3V Tent provides a great balance of features and simplicity in a 3 person dome tent. 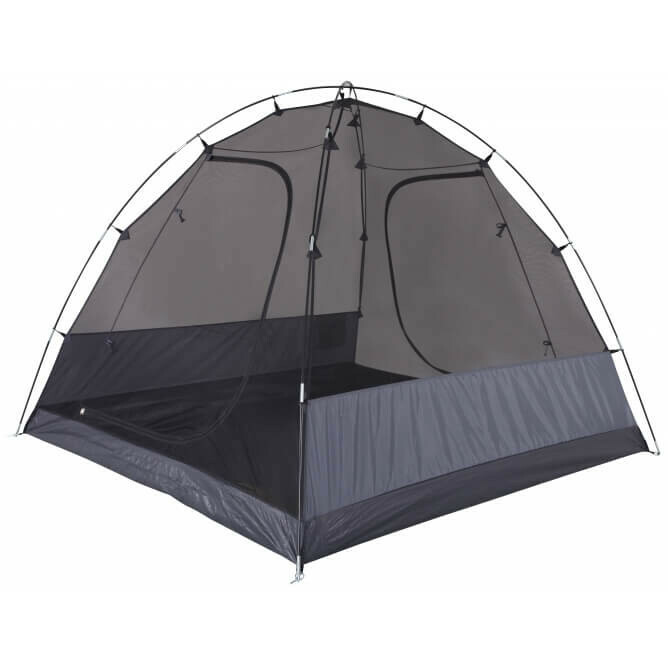 This is an excellent option for beginners, or as a quick getaway tent. 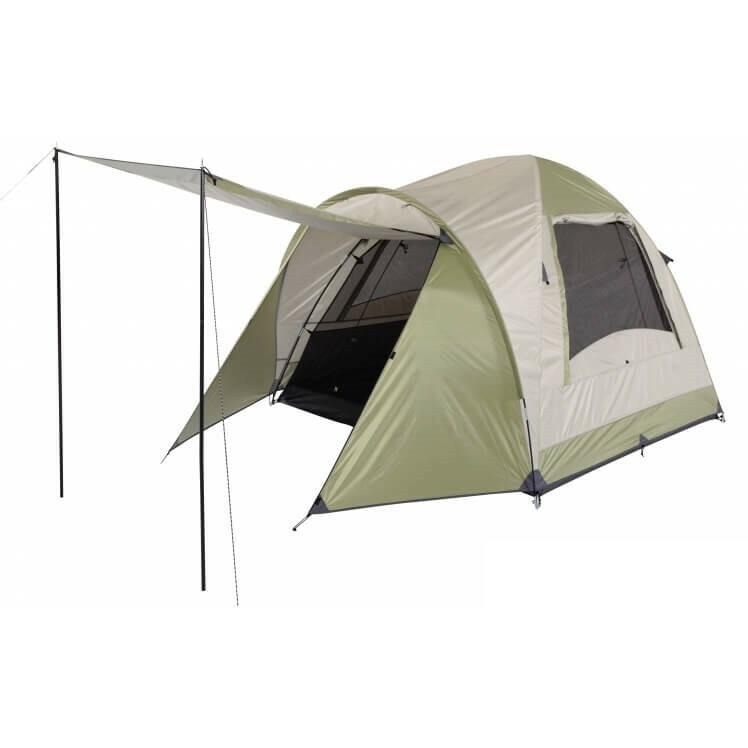 This tent features front and rear D-Doors for easy and simple access. The D-Doors features an Easy Step design to reduce the risk of tripping. Design The Tasman 3V dome tent is designed to be set up very quickly & easily. The cross pole construction gives great strength and the mesh inner provides heaps of ventilation. 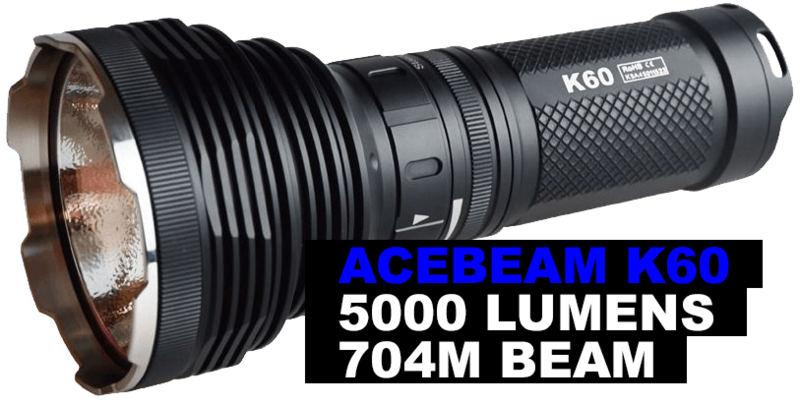 Ideal for quick getaways or festivals where you need an easy, quick & compact tent. Fly Silver Coated UVTex 2000 Sun Tough Fly fabric - the UVtex treatment not only protects the fly from harsh UV rays, it also doubles as a 100% waterproof barrier. Inner Tent Polyester inner tent with No-See-Um mesh windows for ventilation but no biting insects. Floor Heavy Duty PE Floor - Incorporating a bucket style floor with elevated seams keeping the moisture out but more importantly, you dry. Door Front and Rear Easy Step D Doors - D-shaped door for easy access to the interior with lower sills to minimise tripping. Mesh Windows No-See-Um Mesh - Ultra-fine mesh panels for total insect protection, no matter how small they are, while still allowing plenty of ventilation. Environmental Control Large mesh areas incorporated in inner tent for great ventilation. DryGuard Plus protects doors from wind-driven rain with storm flaps that Velcro together.